Grace Kelly was a popular American actress, and the 50s film star, who became Princess of Monaco by marrying Prince Rainier III in 1956. She is widely known for her roles in To Catch a Thief and High Noon. She was a philanthropist and a fashion icon, promoting women to be natural beauties with little makeup. 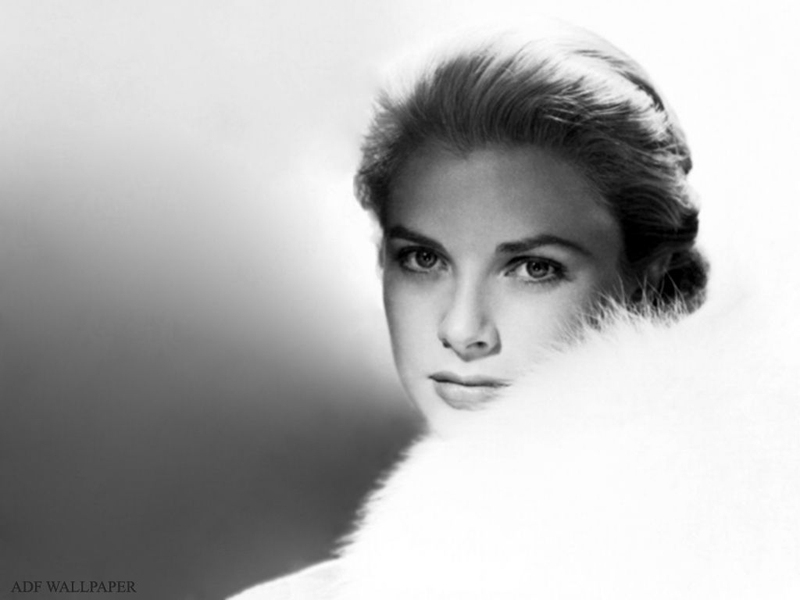 Grace Kelly quotes give us an insight into the life and thoughts of a great, inspiring woman. All people are capable of great things. There is so much unhappiness in Hollywood. Spending some quality time alone in nature is what helps us recharge. Let the imagination open your views. Being an object of press’s attention can be suffocating, restraining the freedom of the individual. Each one of us has the right to privacy. Fighting is destructive, and it could not solve the problem. Children have their own choices and they are independent. People shouldn’t do things they don’t enjoy doing. Women should never consider each other rivals. Being an actress is only a job for her. It doesn’t matter who earns more in a relationship. Mother is the most important person in the life of a child. Sometimes actors can feel a lot of pressure when they become superstars. Hollywood actors live a completely different life than the rest of the people. Grace Kelly quotes show us that the role she really wants to play is herself. We should try our best to help others so that we could be remembered in a good way.